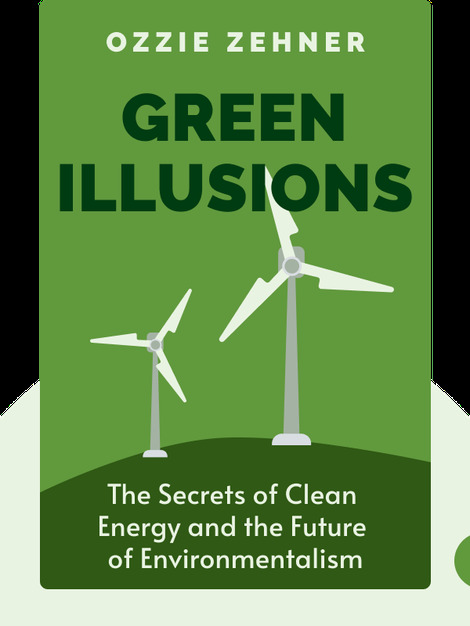 Green Illusions deflates the hype surrounding new alternative energy sources. It also explains why, if we truly care about the environment, we should focus on changing our own excessive consumer behavior. 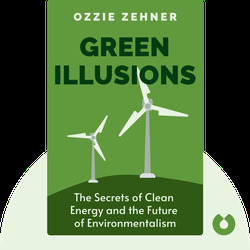 Ozzie Zehner is an American author who works as a reviewer for the Intergovernmental Panel on Climate Change. His work has appeared in publications like The Sunday Times, Wired and The Washington Post.